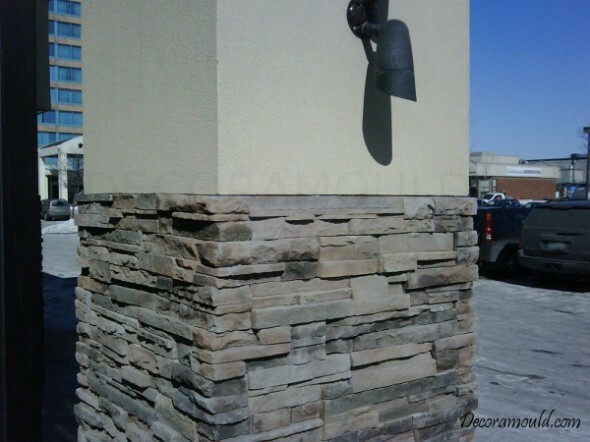 EIFS, or Exterior Insulation Finishing System, is a type of building exterior cladding that is growing in popularity. Forgive the simplification, as this post isn’t particularly related to construction, but basically the outside of the building is made out of foam, plus a cementitious adhesive with a fiberglass mesh, and a topcoat of paintable material finish applied usually by trowel. Well, because buildings made using this system have walls more sensitive to pressure than buildings with block or wood exteriors, meaning care must be taken when cleaning. Improper use of high pressure on these buildings can cause damage that can cause immediate and long term ruinous results, including allowing water intrusion resulting in extensive mold damage. To prevent damage, proper identification and training are necessary to take care of such buildings. Our specially-trained staff can handle your EIFS buildings needs, without the concerns for damage an uninformed cleaning company may cause. We use a mix of warmer (not too hot!) water, mid-range pressure (not too much! ), and just the right mix of specialty cleaning pre-sprays to get the necessary results. Without being a little like Goldilocks, some other pressure washing company could give you headaches worse than missing porridge.